Can Trump Tweet Iran out of the Oil Market? Until the 1930s, the region now known as the Islamic Republic of Iran was called Persia. It borders on several historical centres of power – the Arab world, the Ottoman Empire, Russia and India – and is itself a dominant power in the Persian Gulf region. 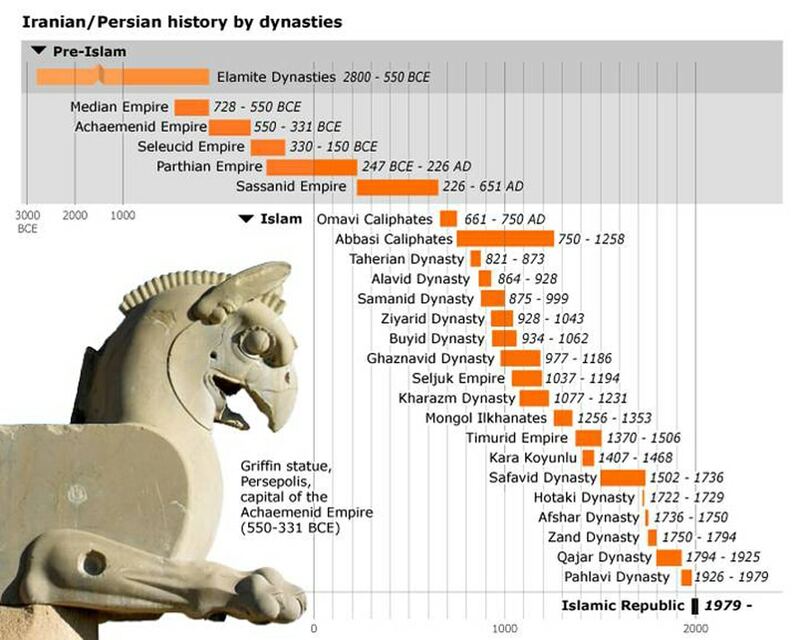 For centuries the region was administered by dynasties of shahs (kings in Farsi). The last ‘dynasty’ – Reza Pahlavi (self-appointed) and his son Mohammad Reza Pahlavi – dates from after World War I. 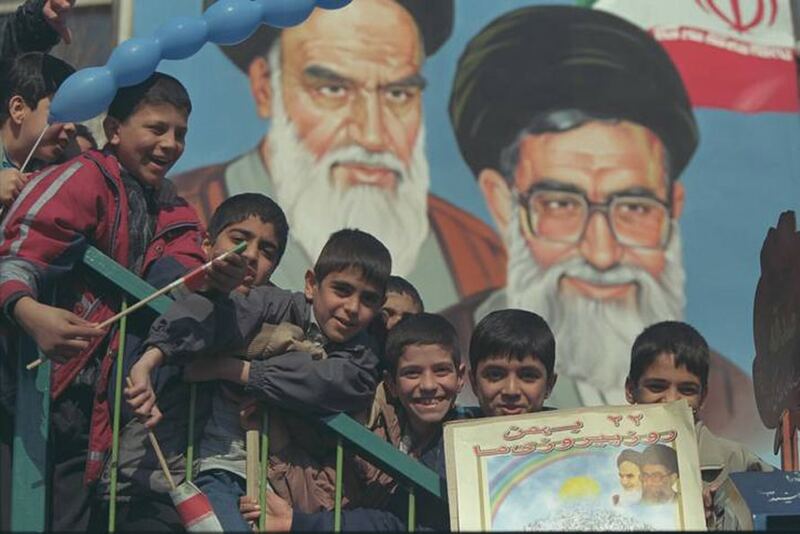 This rulership terminated with the Islamic Revolution and the creation of the Islamic Republic of Iran in 1979. It was replaced by a political order in which the Constitution stipulates that the Supreme Leader (Rahbar) has ultimate control.